Audi Exclusive performance models at Pfaff Audi. 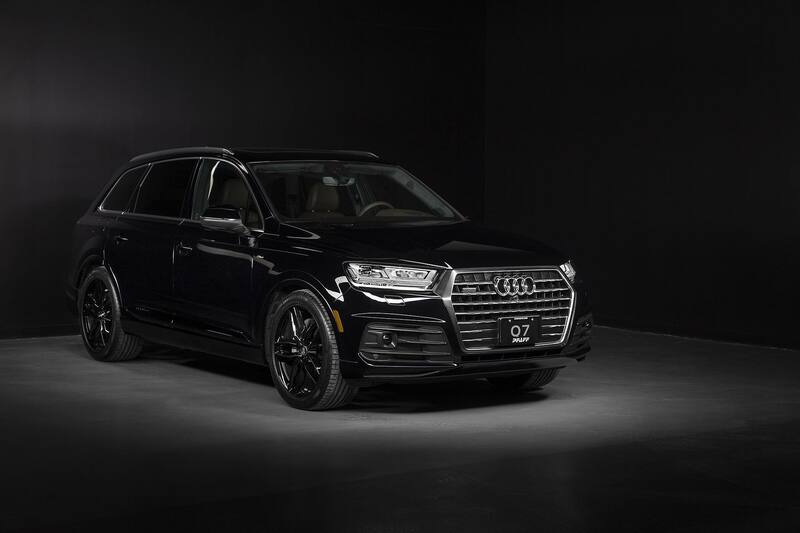 Audi Exclusive custom program offers you the ability to truly build the car of your dreams - in living colour. 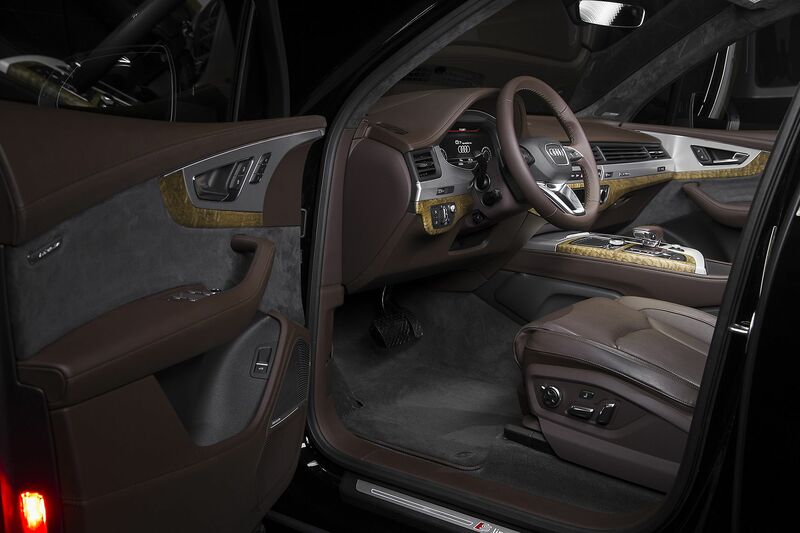 A wide range of special interior colours - from vibrant to subdued, and all colours along the spectrum - combine with the ability to mix and match the finest of several different interior leather and stitching combinations. A special production process pays particular attention to every detail of your tailor-made vehicle. While ordering an Audi Exclusive vehicle from the factory and can add approximately eight weeks to a standard factory build, Pfaff Audi has several exciting Audi Exclusive vehicles in stock and ready for immediate delivery, featuring special exterior colours and stunning interiors, all built on high-performance S models. 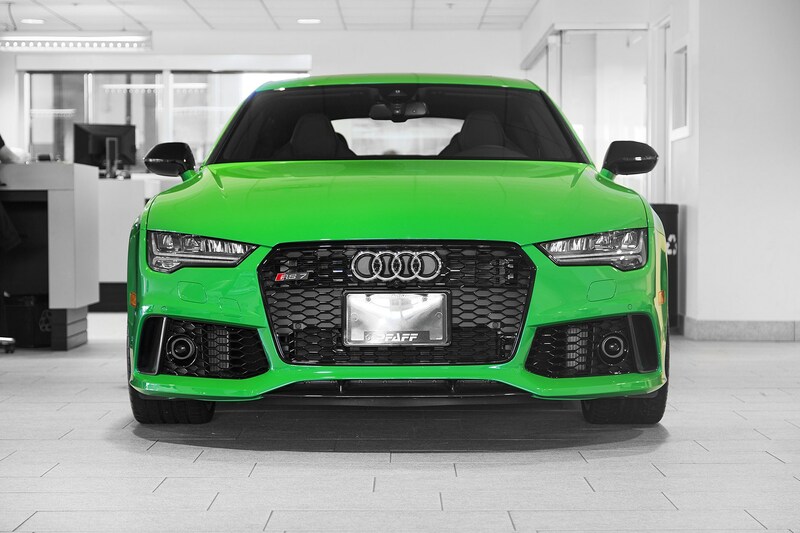 In looks and driving experience, they truly stand out from the crowd.